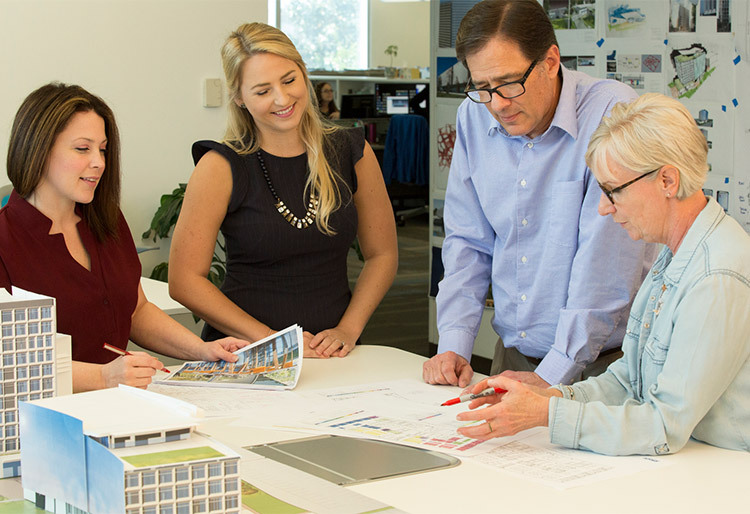 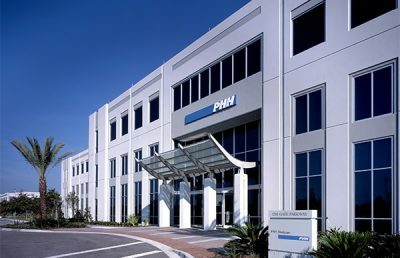 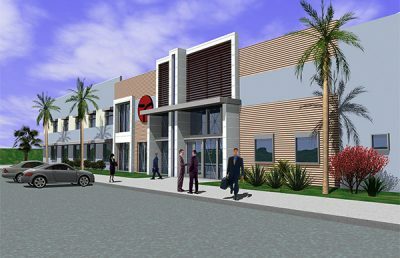 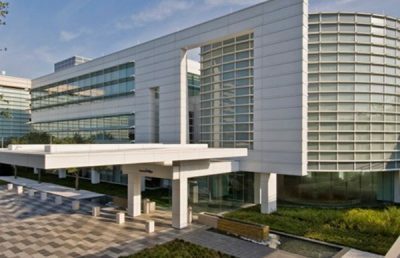 RS&H provided complete architectural, engineering, and planning services for a four-story, 125,000-square-foot office building, a two-story, 20,000-square-foot technology building, and a physical plant building. 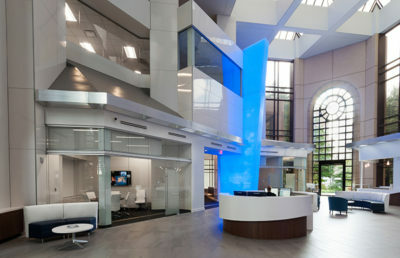 The new two-story technology building houses the credit union’s IT department and data center. 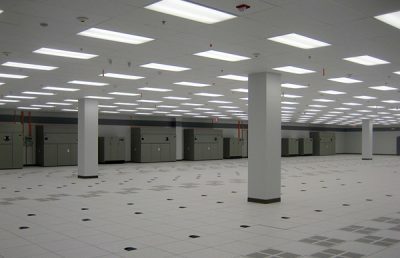 The second floor of the technology building is reserved for IT staff, whereas the first floor is primarily reserved for the data center. 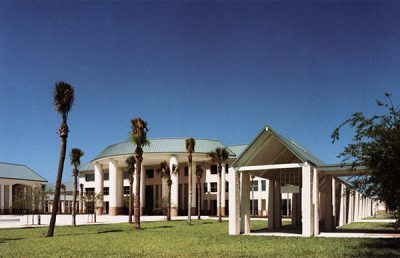 Unique architectural features of the technology building include an earthen berm around three sides of the first floor and impact resistant glazing to withstand a Category 3 hurricane. 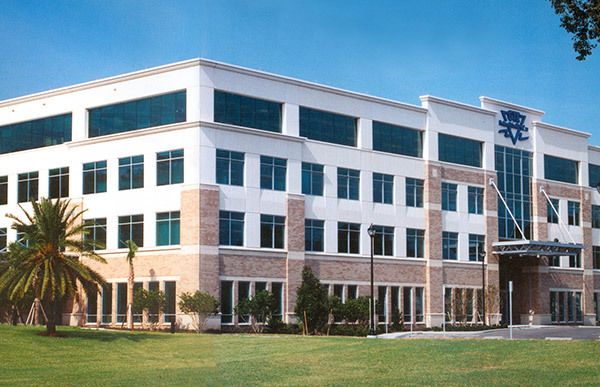 Unique building power and cooling solutions include N+1 generator backup, redundant 320kW UPS Modules for distributed redundant power for the data center, dual coil CRAC units utilizing chilled water, and DX for a 2N cooling solution. 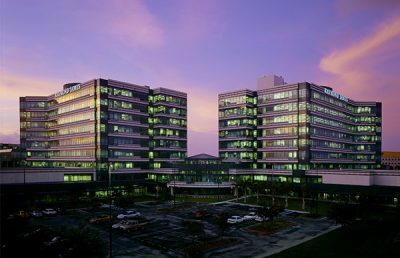 The physical plant houses the campus’ main power distribution equipment, the standby generators, the air-cooled chillers, and the chilled water pumps. 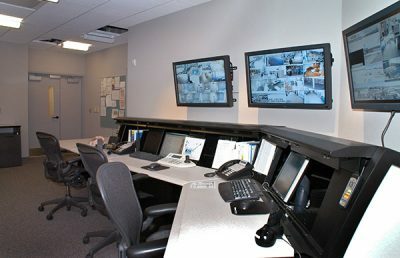 The plant is fed from the utility power company with two independent circuits to increase availability. 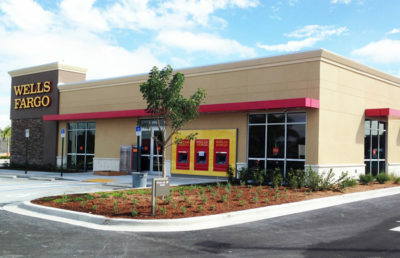 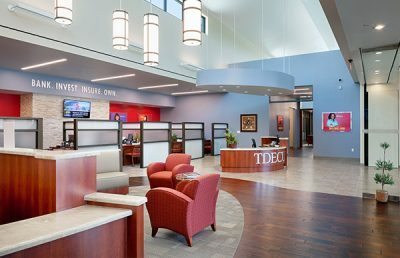 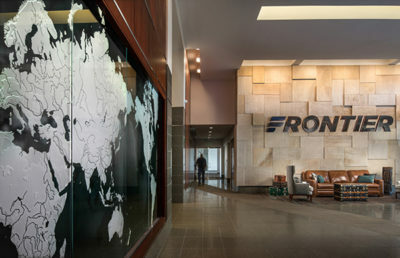 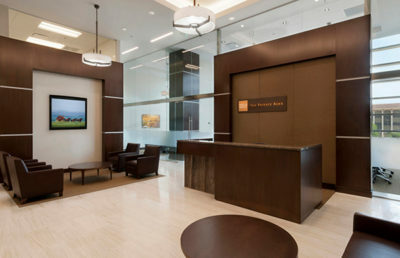 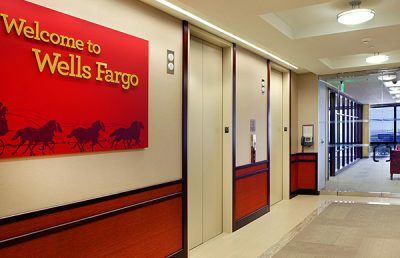 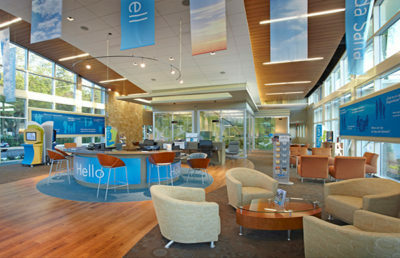 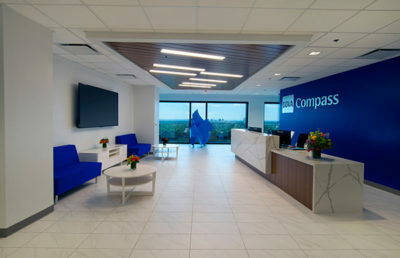 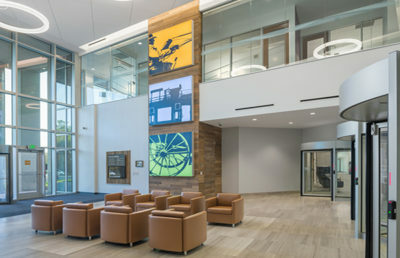 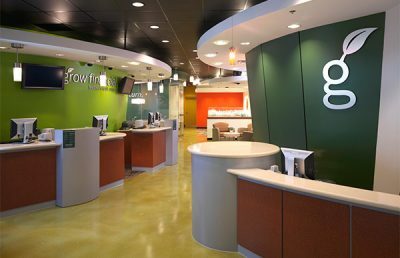 After outgrowing its previous headquarters building, GTE Federal Credit Union desired two new buildings that would be based in Tampa, Florida. 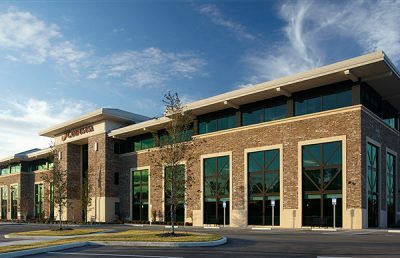 The four-story, 125,000-square-foot headquarters office building and the two-story IT Building is clad in both precast concrete panels and brick to complement the architectural style of nearby Ybor City. 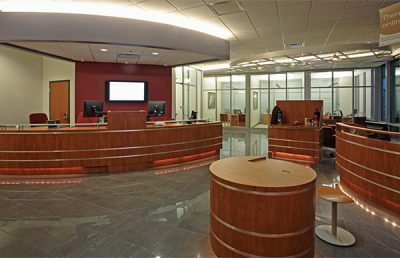 RS&H served as the architect and engineer of record for both buildings during the project. 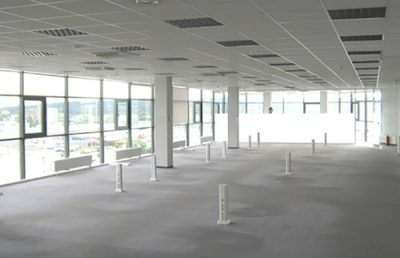 The office building incorporates a raised access floor in the open office areas for distribution of power, HVAC, and communication cabling. 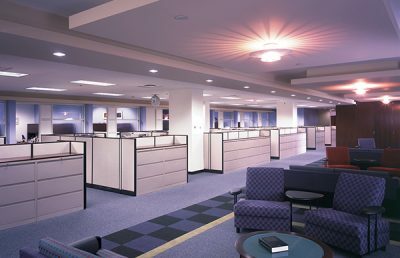 Indirect lighting is provided to establish a user-friendly environment. 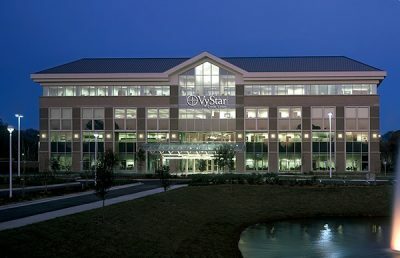 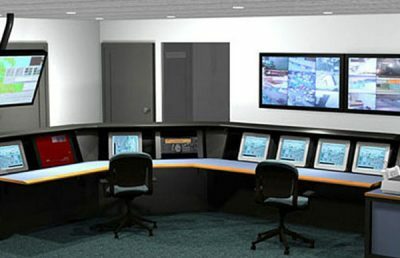 Unique power and cooling solutions include full generator backup for the building, redundant 180kW UPS Modules to provide uninterrupted power to each workstation and technology room, and redundant cooling in each technology room. 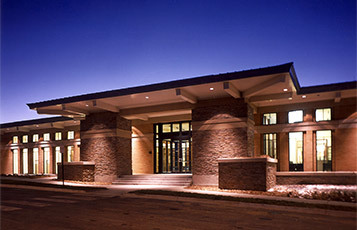 The two-story technology building incorporates similar architectural features as the four-story building. 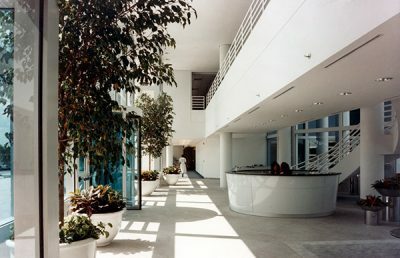 Some of the unique architectural features in the data center include an earthen berm around three sides of the first floor and impact resistant glazing to withstand wind speeds to 130 mph. 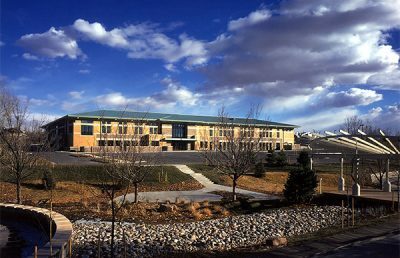 The physical plant houses the campus main power distribution equipment, the standby generators, the air cooled chillers, and the chilled water pumps.